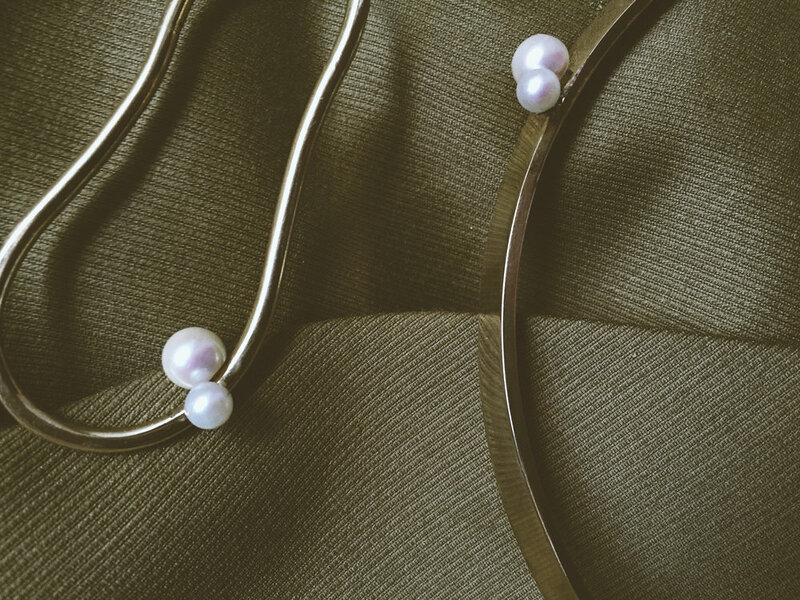 The ultimate minimalist collar with natural, freshwater pearls (grade AAA). A simple but elegant necklace with a modern square profile. 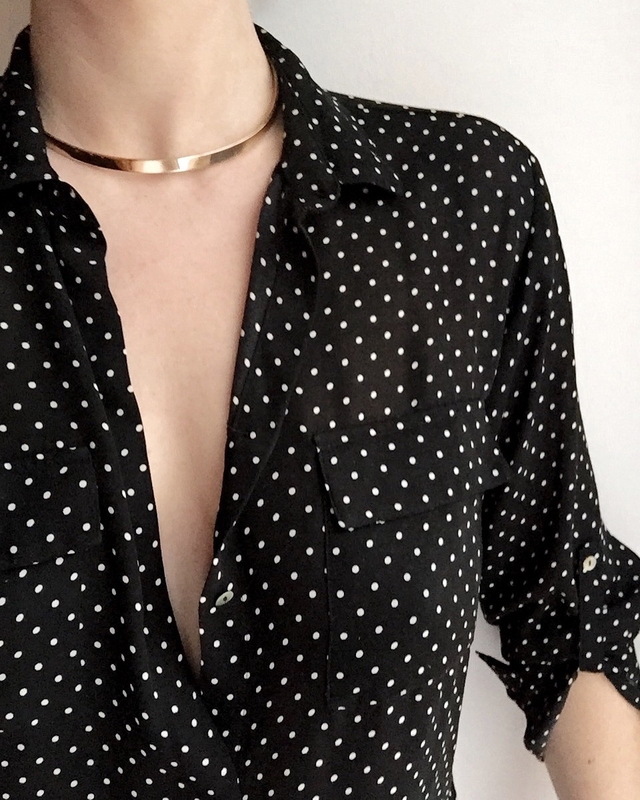 This can be dressed up or down for any occasion and are perfect for every single day. An effortless look with maximum impact. 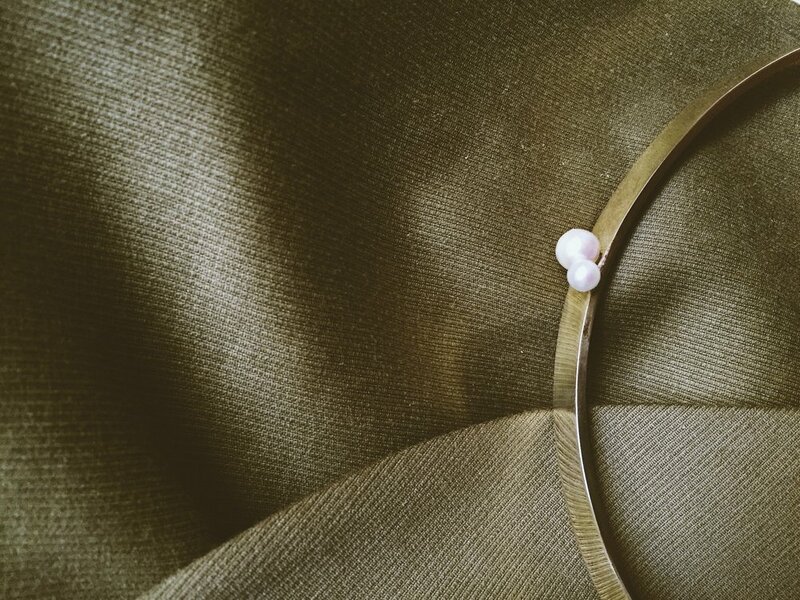 Give pearls a fresh look with this modern teardrop hoop. 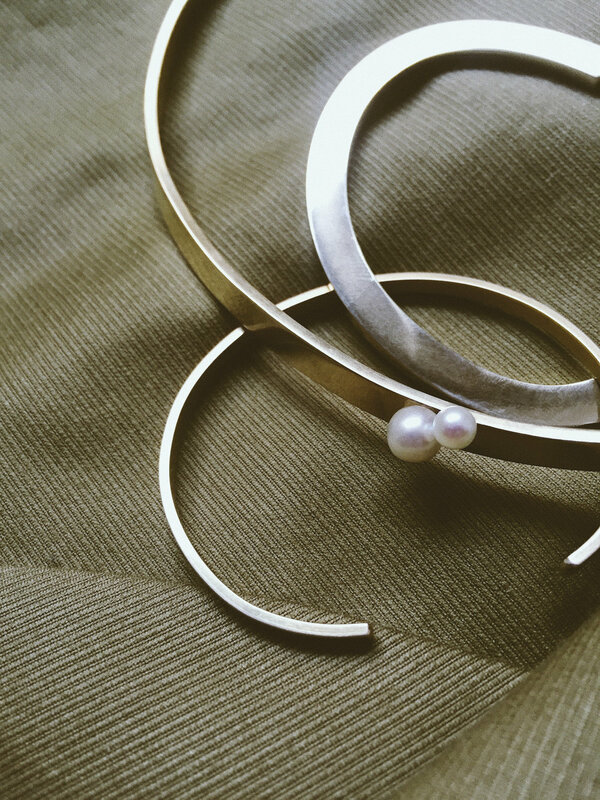 Designed in our Berlin studio, this beauty is handmade from start to finish, each one to order.